Training and operational deployment of detection dogs. the different disciplines within this field of work. 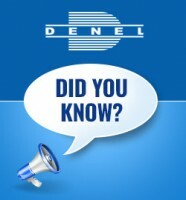 Denel MECHEM had its origins as the Applied Chemistry Unit (ACU) of the CSIR (Council for Scientific and Industrial Research of South Africa) tasked with research and development of mechanical and chemical solutions to defence related problems giving way to the name MECHEM. The cessation of the border war in the 1980s saw MECHEM changing its focus from largely R&D to demining and started commercial demining in 1991. 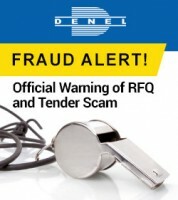 MECHEM is a business unit of Denel Land Systems, a subsidiary of Denel (SOC) Ltd and wholly owned by South African government.